The Noble Odyssey Foundation is conducting a maritime heritage project, “Nearshore Shipwreck Surveys Along the Blue Water Trail”, funded by a grant from the Michigan Coastal Zone Management Program (CZMP). 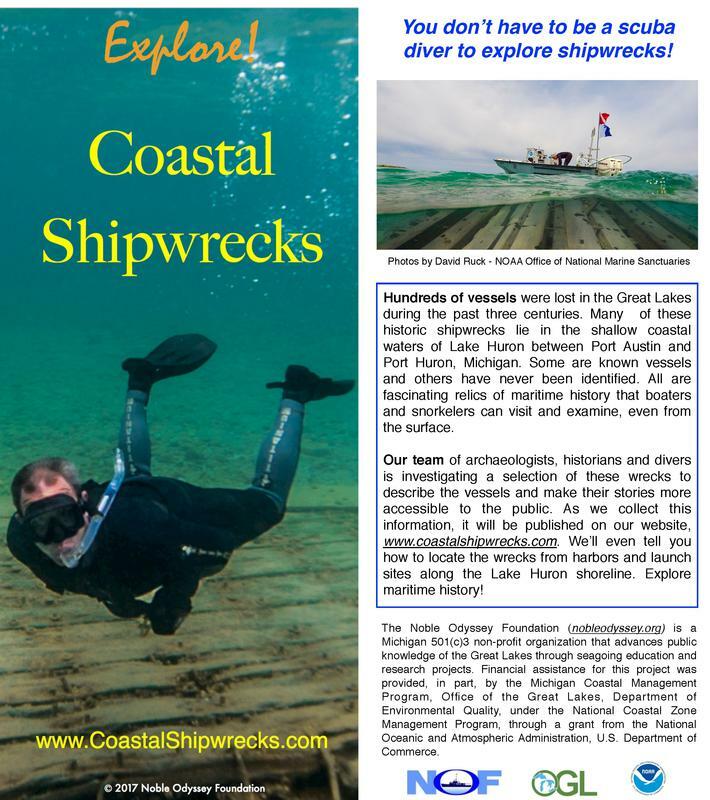 The main objectives of this project are: (1) to survey and document historic shipwrecks in shallow, coastal waters of Lake Huron between Port Austin and Port Huron, part of both the Tip of the Thumb Heritage Water Trail and the Blue Water Trail, and (2) make this shipwreck information accessible to the public, thereby encouraging visits to these historic sites and enhancing local tourism in coastal communities. The NOF will provide field data and visuals needed by historians to identify the unknown wrecks, and will make these findings available to the general public through a website and other means. Visits to these documented wrecks will bring knowledge and experience with historical shipwrecks to the non-scuba-diving public. This project is timely for another reason: unlike the wrecks in deeper water, those in the nearshore zone are degraded more rapidly by wave and ice action. 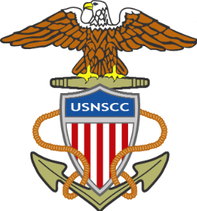 The website will help convey to the public the urgency of learning about these historic vessels and the importance of protecting their remains from human activities.